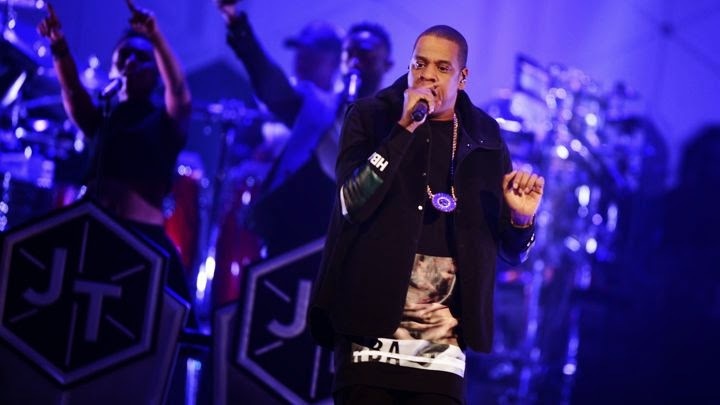 Jay Z did his B-Sides concert in NYC over the weekend and it came with some surprises. One of those surprises was HOV’s freestyle in which he shares how he really feels on the music industry. Spotify,Youtube, and Google. The freestyle has been reversed and placed in high definition form titled “Stream of Conscious.” We’re used to conscious minded efforts from Kanye West, and now it’s Hova getting on board in a different form. The freestyle ends with the line “Politics As Usual,” as it leads into that classic track. Check out the video below and let us know what you think.